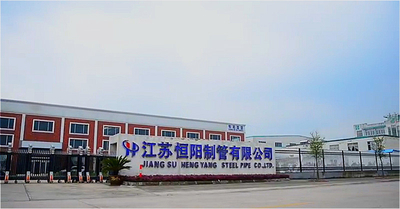 In 2010,we set up our second company, Hengyang Steel Pipe, and it start producing pipe from August in 2012,whihc you can get from our website( www.jshyzg.cn). 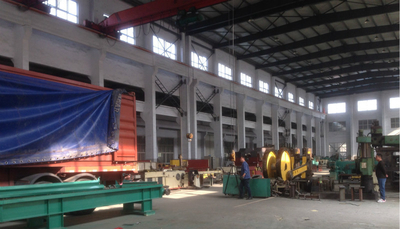 In order to better service for foreign trade, we set up our own Trading Company in 2012. We stick to firmly establish the idea that " quality first, reputation highest" , integrity, professional, efficiency and through service is our principle, since its establishment, we have established a good enterprise image among customers, and provided high quality service for them. Our team contains Board of directors, Management Department, Sales Department (Domestic trading and Import & Export), R & D Department, QC Department, Production Department, Financial Department, Purchase Department, Transport Department.